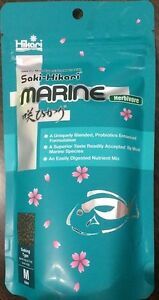 Details about SAKI-HIKARI MARINE Herbivore 3.17 oz. Want It For Less? LOOK INSIDE !!! SAKI-HIKARI MARINE Herbivore 3.17 oz. Want It For Less? LOOK INSIDE !! !